The term "natural" is getting thrown around like it's going out of style, but is natural necessarily better? In my day-to-day life, I don't turn to a natural remedy when I have a sporadic health concern. When I'm facing a cold, bad headache, or a deep cut, there's no essential oil that works better or faster than some trusty Advil and Polysporin. But why did I get that cold or headache in the first place? Most of the time, it's because I'm lacking in either sleep, vitamins or water. So the way I keep all of these levels in check is to use my favourite preventive natural remedies. 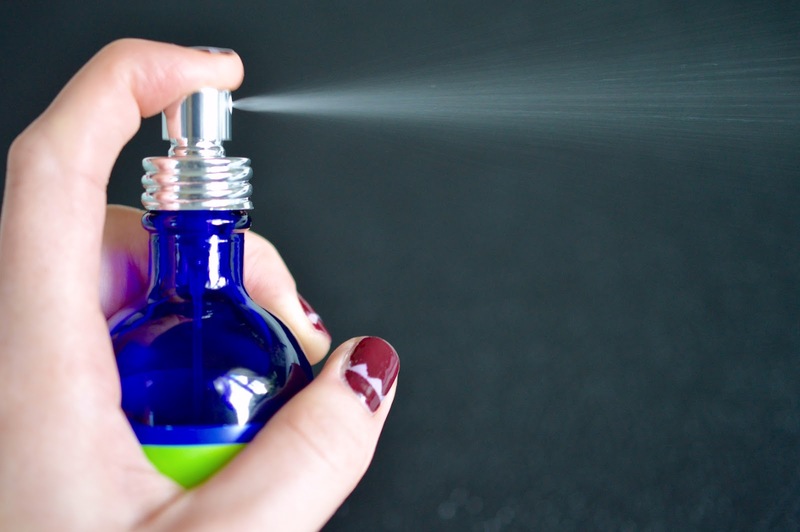 Lavender essential oil can kill bacteria, fungi and insects. 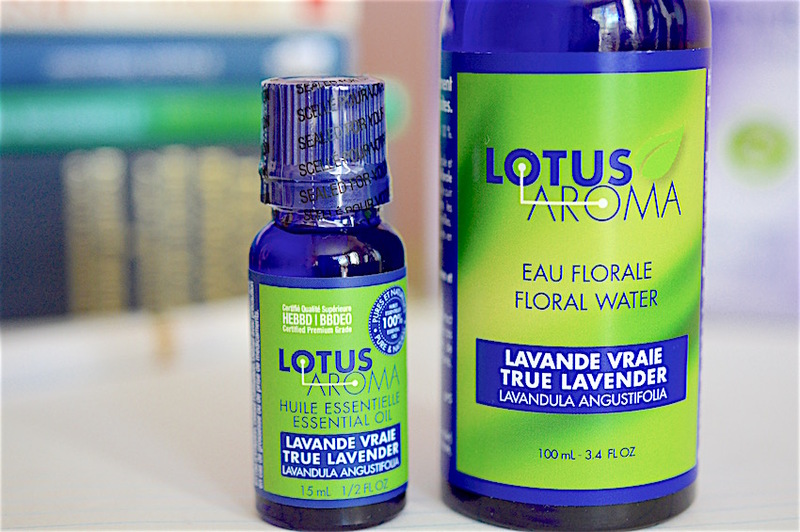 Not only does it aid in relaxation, but the fragrance is slightly less pungent than tea tree oil. 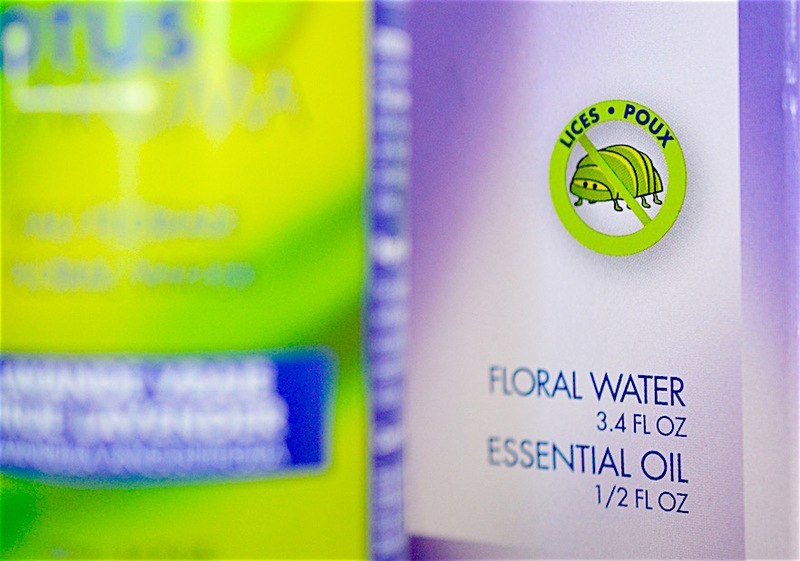 Spraying a bit of lavender water on the neck, and dotting pure essential oil behind the ears can fully repel head lice. I always enjoy being able to pull something from my cupboard to use as a quick fix. Coconut oil makes for a great body moisturizer (with a natural SPF of 4-6), and I've always loved grape seed oil as a night time face moisturizer. 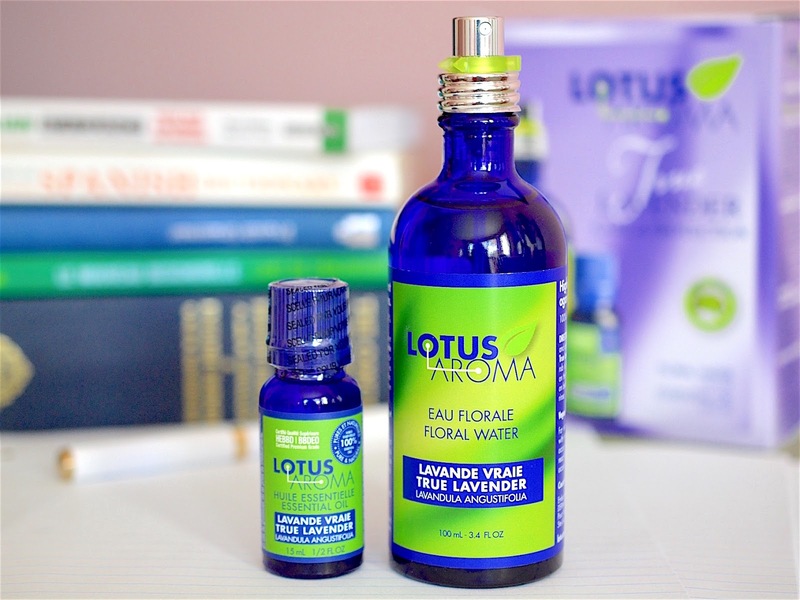 If you have kids at home, try incorporating these Lotus Aroma Lavender products into your routine. For children over the age of 1, you can even add 3-5 drops of the essential oil into the bath. For a list of local retailers, click here. These Canadian products are an inexpensive addition to your beauty arsenal at around $10 for the Essential Oil and $20 for the Floral Water Spray. I received these products as Press Samples back in the summer, and they've definitely helped in dealing with sleepless nights and a more calming spa night routine. How do you use natural remedies at home? I'm always searching for new ideas.